Come to Blue Ridge and Find Your New Nissan Today! 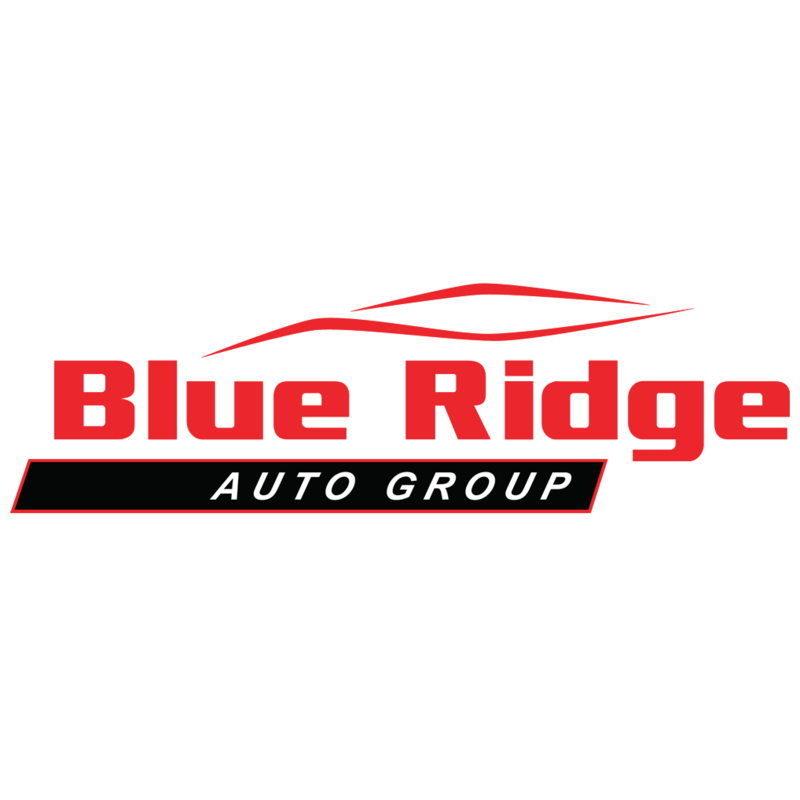 Blue Ridge Nissan in Martinsville, VA, also serving Danville, VA and Greensboro, NC is proud to be an automotive leader in our area. Since opening our doors, Blue Ridge Nissan has kept a firm commitment to our customers. We offer a wide selection of vehicles and hope to make the car buying process as quick and hassle free as possible. If you are the owner of Blue Ridge Nissan Martinsville and would like to make changes to your business listing information, click here.